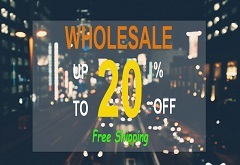 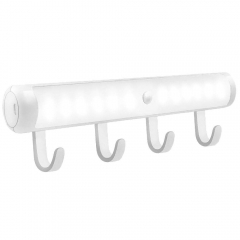 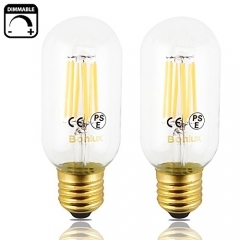 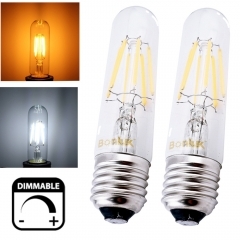 Bonlux 118MM LED Light Bulb Soft White J118 R..
Bonlux Dimmable RGB + Warm White LED Color Ch..
Bonlux G24Q Base LED Bulb 12W GX24Q 4 Pin LED..
6W SES E14 LED Corn Lamp 50W Halogen Equivale.. 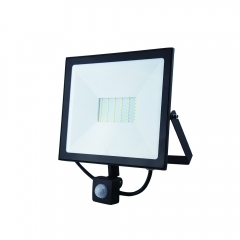 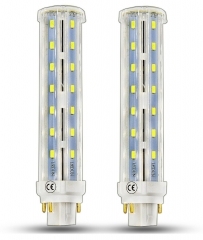 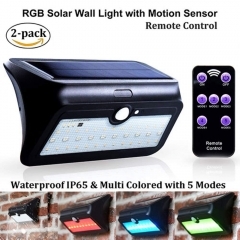 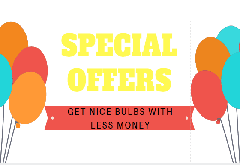 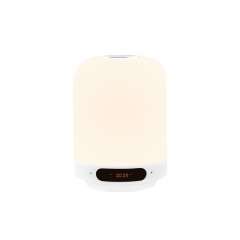 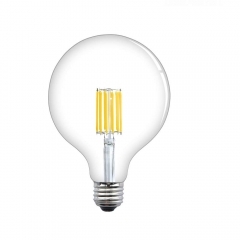 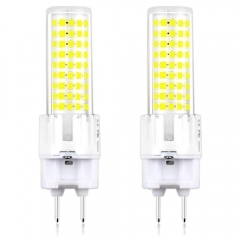 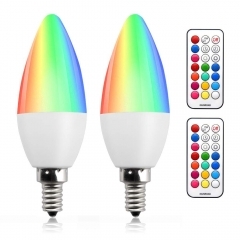 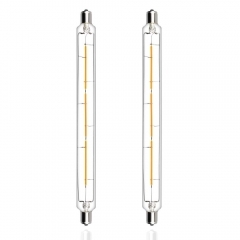 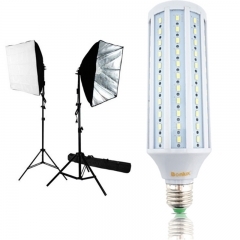 Medium Screw Base LED Corn Light 25W 30W E26/..
40W LED Studio Light Bulb E26 E27 Medium Scre.. 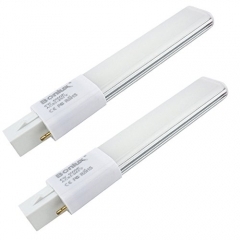 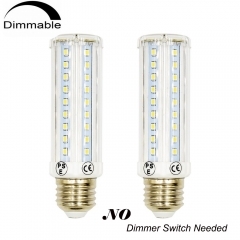 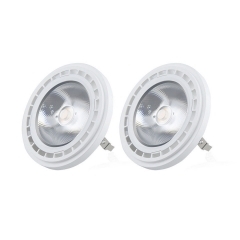 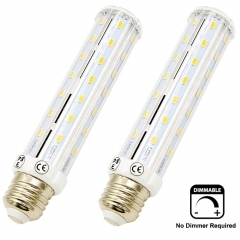 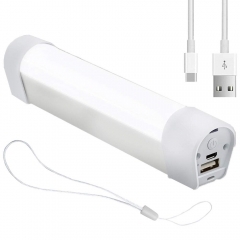 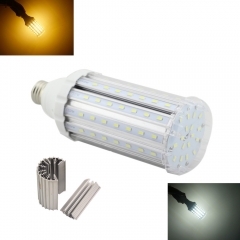 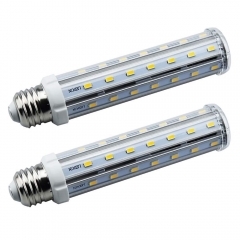 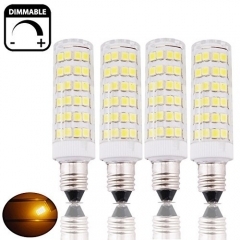 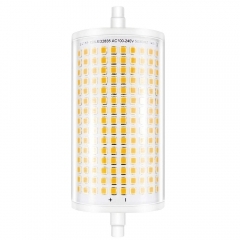 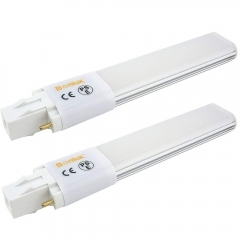 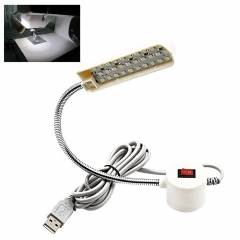 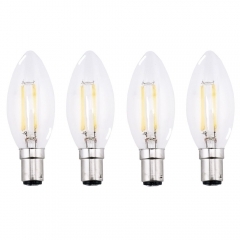 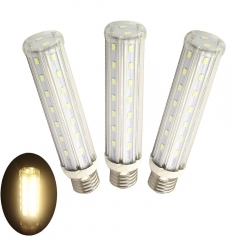 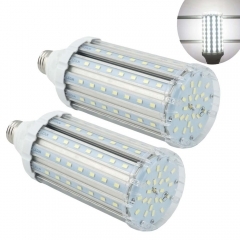 LED 7W Gx53 Under Cabinet Light Bulb 5050smd ..
6W G23 LED PL Bulb Lamp 2-Pin Base 180 Degree.. 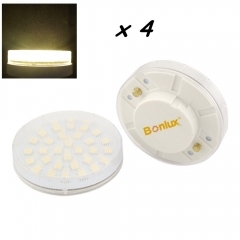 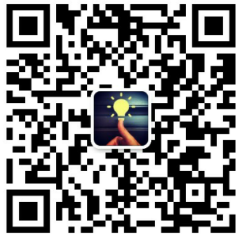 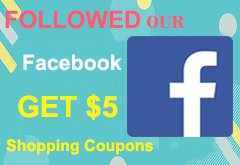 STEP 2: Contact us via info@bonluxled.com to get coupons!